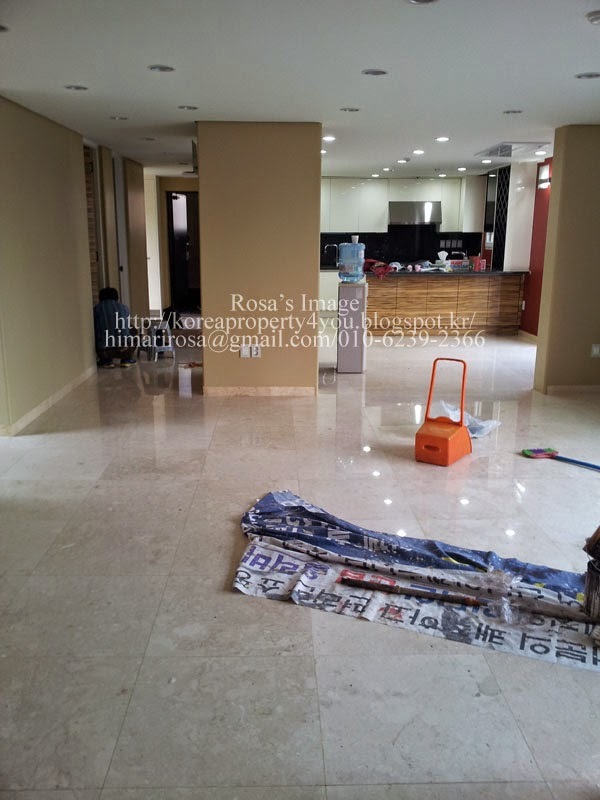 Seoul furnished house for rent for long term, Seoul real estate, Apartment house for rent in Seoul Korea, Seoul rental house for foreigner, Real estate in Seoul,Korea Property for rent. Please click each picture for more detail. There are more properties, Please feel free to contact us. 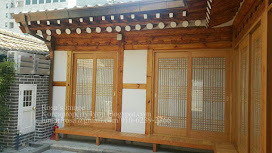 Property view listings to fine homes for rent in Seoul Korea. 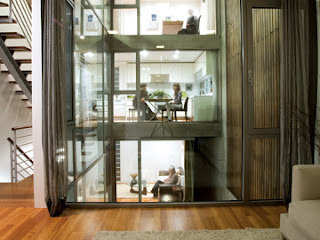 Seoul rent house with nice balcony ,open view ,bright and cozy. 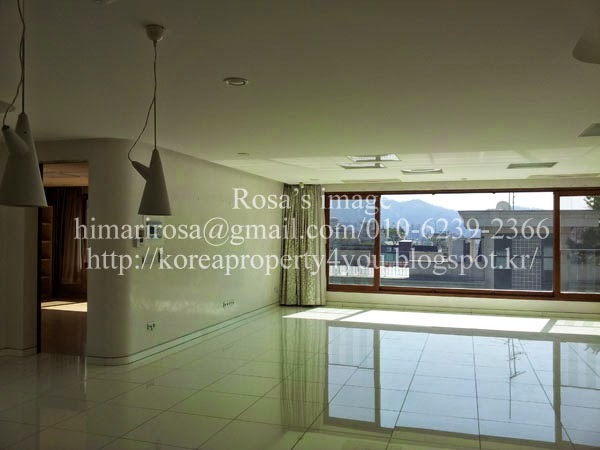 Looking for Seoul real estate for rental apartment house in Seoul Korea? Seoul house for foreigner,Seoul furnished house expa. 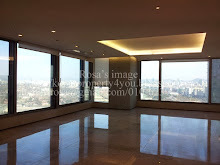 Seoul real estate for expat.Korea property. # Tag :Seoul apartment for rent, Seoul realtors, Seoul homes for rent , Seoul room for rent, Korea real estate, Seoul apt for rent, Korea realty, Korea housing for rent, Korea rent house , Korea property, Seoul property, Seoul real estate, Seoul realty, Seoul housing for rent, Seoul apartment for rent, Seoul house for rent , Seoul estate agents, Seoul residential real estate, Seoul Quality property, Seoul rent housing in foreigner friendly area, Seoul city scape view, Itaewon house , hannamdong rent house, UN VILLAGE housing, Seoul real estate agents,city park apartment,park tower reantal apt, Seoul rental house,고급 주택, 럭셔리 하우스, 외국인 랜트,외국인 렌트,외국인 임대,외국인 부동산,서울 부동산,교포 전문 부동산,외국인 전문 부동산,주한외국인 렌트,대사관 전문 부동산,이태원 부동산,한남동 부동산,유엔빌리지 부동산,서울 외국인 임대,외국인 부동산 ,외국인 렌트 계약 Seoul Korea house for rent and sale. 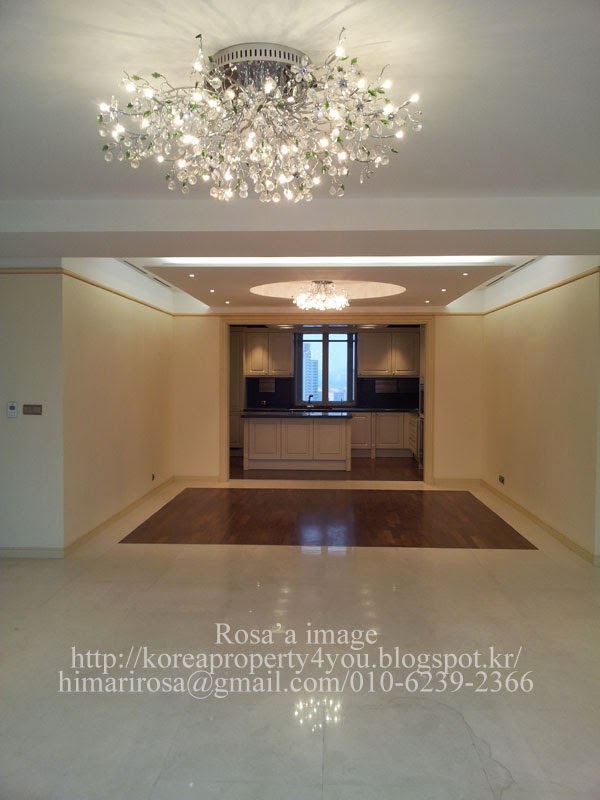 Seoul furnished house expat. 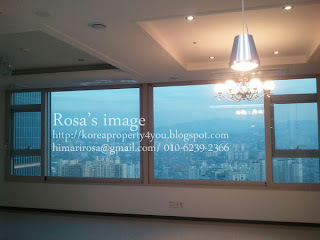 Looking for Seoul housing for rent Seoul real estate agents. 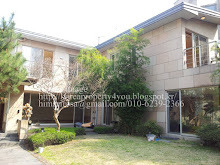 Are you looking for house and real estate in Seoul? All rights reserved by Summit Realty Consulting.Registration No: 106-04-74036 Permit No:92240000-66. Powered by Blogger.